Former Reserve Bank of India (RBI) governor and current teacher at the University of Chicago Booth School of Business told CNBC-TV18 despite India's GDP growth, the jobs in India are not growing. The country reported a GDP growth of 7.1 percent in the second quarter of the financial year. "I think one of the worries is even at this level of growth, which as you know is not producing the jobs that people want. At this level of growth, we are seeing core inflation pretty strong above five percent. So, the worry is that we talk about there being potential to grow much faster, but does it really exist. Do we have the capacity to grow especially given that this budget is probably going to be a more expansionary budget than the once we have seen?" Rajan said. India's retail inflation plunged to an 18-month low in December 2018 at 2.19 percent, mainly on account of decline in prices of kitchen essentials like vegetables, eggs and pulses. 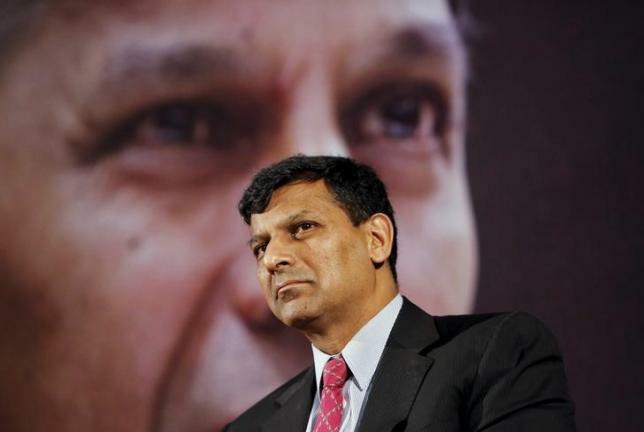 Rajan supported Comptroller and Auditor General's (CAG) stand on fiscal growth and said a lot of India's fiscal deficit is off-balance sheet. In the FRBM (Fiscal Responsibility and Budget Management) Act compliance report for FY17 tabled in parliament, the CAG has flagged off the government's increasing use of financing outside the budget. When asked Rajan for his views on the world economic growth, he said Beijing's growth is slowing very fast and the ongoing 'US and China war is bigger than just trade prices'. China's 2018 economic growth decelerated to 6.6 percent after activity in the final quarter of the year declined amid a tariff battle with Washington, slowest since 1990. He also said the 'geopolitical uncertainty has paralysed businesses'.